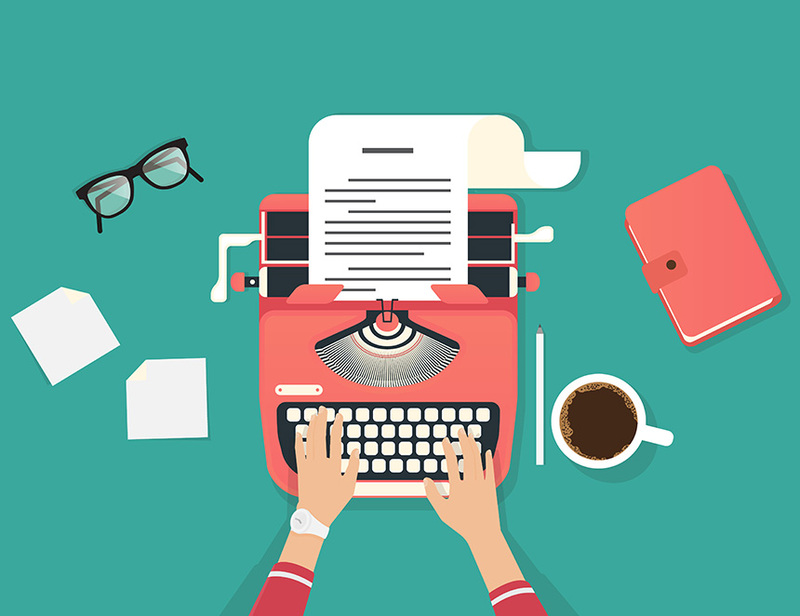 At Signature Careers, we’re in search of a new wordsmith to join our growing Content team! So, if you’re a natural when it comes to the written word, you may be just the person we’re looking for. From fun blog writing, to brochure copy, website content and all things wordy, we need someone who has a real passion for writing engaging and creative content. As the Signature Living Group continues to grow, our fantastic Media team is always evolving. We’re the brains behind some of the best and most unique hotels in the UK. From Signature Living apartments, to the luxurious 30 James Street, The Shankly Hotel, The Exchange in Cardiff and our new developments, each of our hotels offers something truly unique. We specialise in crafting unforgettable experiences and develop heritage sites that are steeped in history. With each new venue that opens, our talented team of wordsmiths create the excitement and tell the story. Collectively, the Media team works on everything from new website designs to stylish menus, eye-catching brochures and establishing a strong social media presence. They are the heart of what Signature Living are all about. Due to the growth of the number of venues Signature own and run, we’re in need of a helping hand. As our new Junior Copywriter, you’ll join the Content team in our Liverpool office. Based in the heart of Liverpool city centre, you’ll work within a tight-knit, supportive team of writers with a passion for the written word. The ideal candidate, will showcase some recent writing experience. Whether that’s a blog of your own, guest writing or experience in an office environment, we’re looking for someone who is ready to write brilliant content and enhance their skills. You may be an English or Journalism graduate or have developed your writing at college. Our Junior Copywriter should have a natural talent, fuelled by a love for great copy. You’ll have a keen eye when it comes to the finer details, impeccable grammar and the creativity to brainstorm. On a day-to-day basis, you’ll be responsible for writing compelling blogs across a multitude of websites. The variety of our venues ensures that each day is different. You may find yourself working on a what’s on guide one day and an in depth history piece the next. Junior Copywriter jobs Liverpool are hard to find, so this is a great chance for any budding wordsmiths out there! Signature Living first welcomed guests back in 2008. Since then, the company has grown rapidly year after year. We started with one apartment in Liverpool city centre and over the years have established a unique party brand, alongside a plethora of large-scale heritage developments. When it comes to group accommodation, we really are the experts. After filling the gap in the market in Liverpool, the party element of Signature Living is bigger than ever. However, it’s not just about the party lifestyle, there are two sides to the business. We love the fascinating history of the developments we acquire, which is why lots of our venues are steeped in noticeable heritage and are always beautifully preserved. Alongside all the work we do with accommodation, we’re also known for Morgan’s Spa, exquisite restaurants (Carpathia, The Bastion) and Signature Weddings. Our luxury spa venue is a local favourite and also attracts guests from across the country. Situated in a Grade II* listed building, Morgan’s Spa is one of a kind. Meanwhile, Signature Weddings offers customers an array of versatile venues for the wedding of their dreams. From Liverpool’s iconic Alma de Cuba to the Cunard Building, each of our locations is truly spectacular. We have also just started our new homeless initiative, The Cotton Street Project. This is a unique take on a homeless shelter, set in the heart of Liverpool. You can find out more if you visit our website. As you can see, we really do have our hands full! But this makes working on the Media team a lot of fun. If you’re up for the challenge, we’d love to hear from you. You can apply for our Junior Copywriter role in Liverpool here. This entry was tagged copywriter, jobs, Liverpool. Bookmark the permalink.